Originally from Finland, Didi has been teaching yoga and meditation for the past 30 years in Europe, North and South America and Australia. 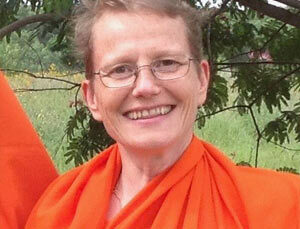 In her classes she often combines aspects of Feldenkreis, yogic dances and chanting. In meditation sessions she guides in exploration of different approaches to meditation, discovering what creates our moods, stages of awareness and that elusive, fleeting experience of inner peace.